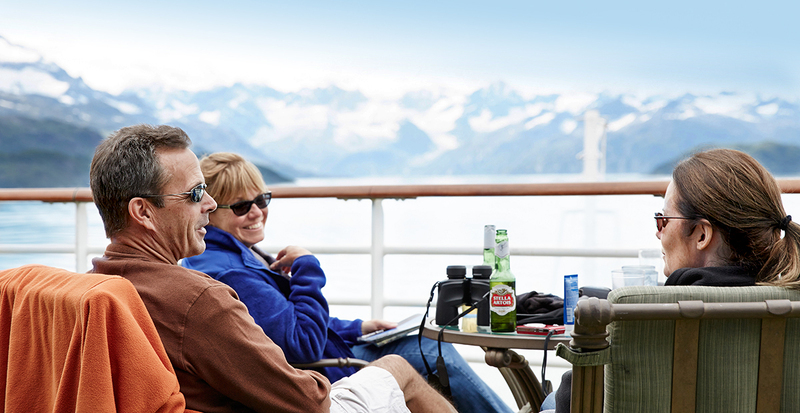 Explore Alaska by land, sea and rail on a Princess Cruises® Denali Explorer Cruisetour. A dramatic glacier calving with a thunderous crack. Humpback whales breaching ocean waters. Gold Rush frontier towns, acres of tundra and rich forested land. On a Cruisetour vacation, we’ll match a seven-day cruise through glittering waters with a multiday exploration of Denali’s breathtaking wilderness. 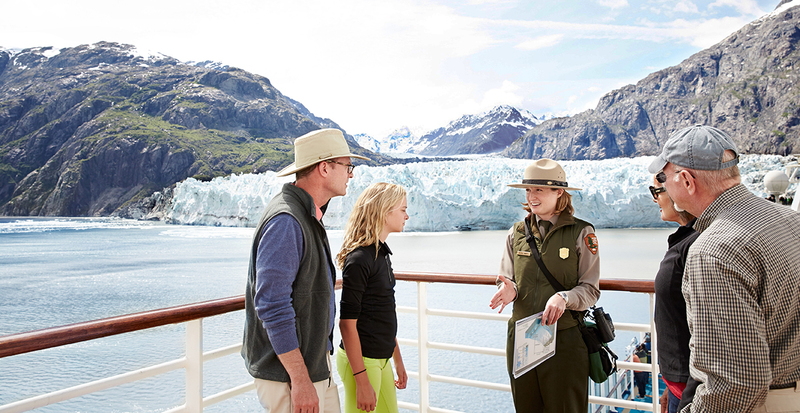 As one of the few lines permitted to sail into Glacier Bay National Park, Princess Cruises® reveals tidewater glaciers on the seven-day Voyage of the Glaciers cruise. From Juneau, soar by helicopter to view the twisted ice spires and deep crevasses of Mendenhall Glacier. 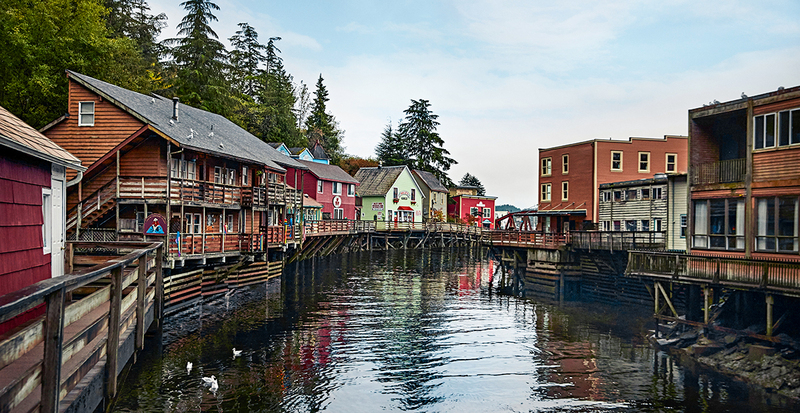 In Ketchikan, enjoy an exhilarating day of fishing on a Princess shore excursion, and later, share stories of your adventures around the dinner table as your onboard chef prepares your catch — just as you like it. View awe-inspiring Alaskan terrain when you board a glass-domed rail to Mt. McKinley Princess Wilderness Lodge,® where you’ll find the perfect balance between relaxation and adventure. Go rafting down the Chulitna River or hike deep into the park with a naturalist. 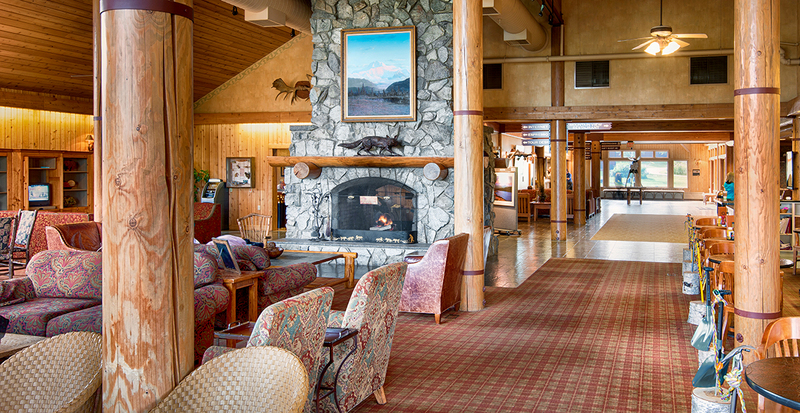 Back in your lodge, you’ll be drawn to the Great Room with its grand stone fireplace and views of Denali’s astonishing peaks. 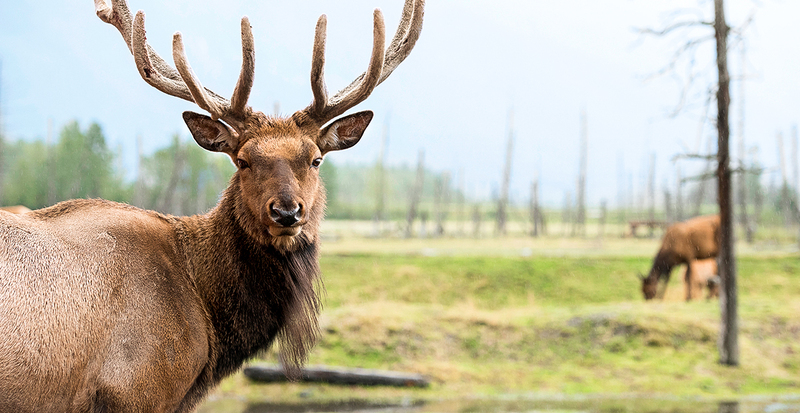 The entirety of Denali National Park encompasses six million acres, and yet within only a mile sits Denali Princess Wilderness Lodge.® We’ll reserve you a seat on the incredible Tundra Wilderness Tour to spot Dall sheep, caribou, moose and bald eagles. Keep your eyes open for Alaska’s famed grizzlies! 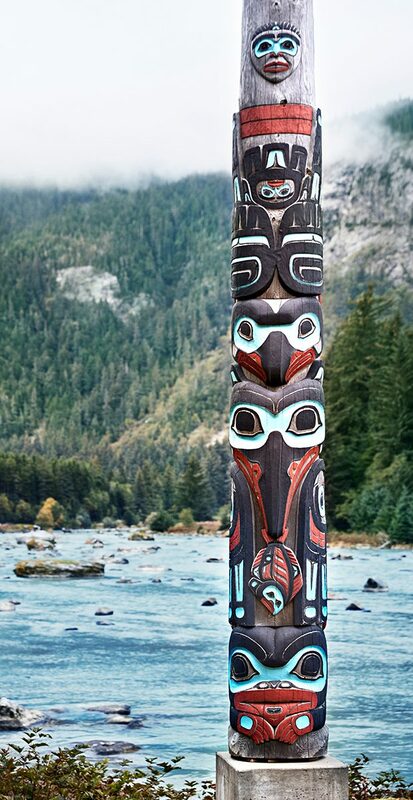 Beyond your Cruisetour, we can arrange a stay in Anchorage, where essential treasures like the Anchorage Museum offer a deeper understanding of the 49th state’s unique culture. 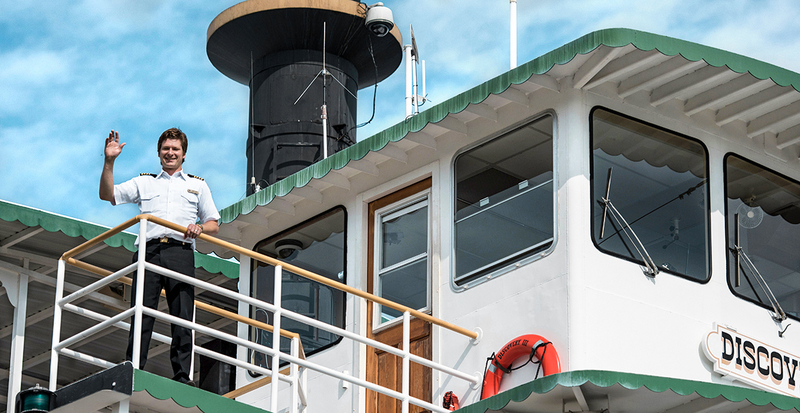 In Fairbanks, we’ll reserve your room at Princess’ Fairbanks Riverside Lodge® and — in the summer — you can journey back to the Gold Rush days aboard an authentic sternwheeler, the Riverboat Discovery. 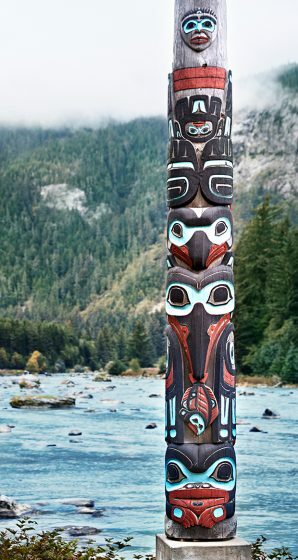 Awarded the “Best Cruise Line in Alaska” for 10 consecutive years, Princess Cruises® brings you up close to the Great Land’s natural wonders from every perspective. Whether you’re seeking a family vacation filled with breathless wonders or a transformative adventure just for two, let us reserve your Alaska Cruisetour from beginning to end. The wilds of Alaska are calling. Contact us today and we’ll help you answer it.